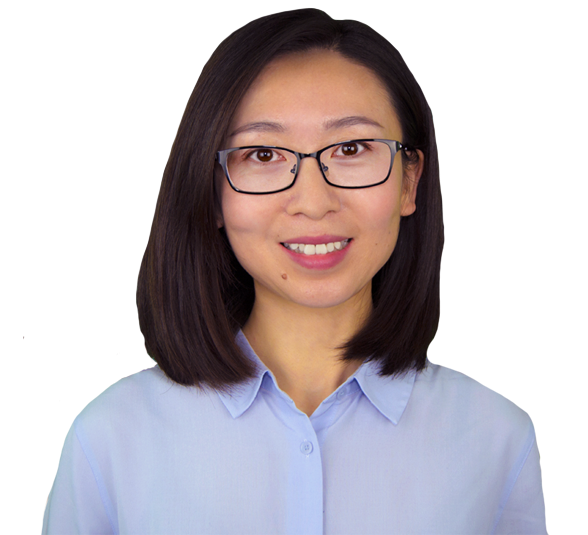 Ning Wang brings her experience as a financial analyst to Alexander Anderson Real Estate Group. Prior to joining the Alexander Anderson team, she worked in a manufacturing company as a financial analyst, cost analyzing and cost control. As a financial expert, she has knowledge about marketing analysis and investment analysis which are crucial for real estate investors, as well as important for home buyer. As your realtor, Ning will be an advocate for you. Whether you are buying, selling or renting. She will work tirelessly to promote your best interests and help to lower your stress level and make your experience as pleasurable as possible. When not assisting clients, Ning enjoys spending time with her family and traveling.